Sri Lanka is a tear shaped island which is a home to many pristine beaches, spiritual temples, largest national parks, wildlife reserves and of course many world heritage sites. It has amazing cities that is filled with splendor and many historical sites. Travelling to Sri Lanka is now become easier. One can easily get an online Sri Lanka visa which generally takes from 2-5 hours of processing time. So if you want to have international vacations you can easily head to this country. From Colombo to Kandy, one can witness some of the most spectacular destinations when in Sri Lanka. Beruwala is one-of-a-kind resort destination which is par-off excellence and is located around 55kms south of Colombo. It is the very first beach resort in the South Western Coastal belt that tourists visit when they travel the beaches of Kalutara & Wadduwa. So those who are looking for undemanding vacations with big resorts and hotels standing shoulder to shoulder, Beruwala is the place to be. 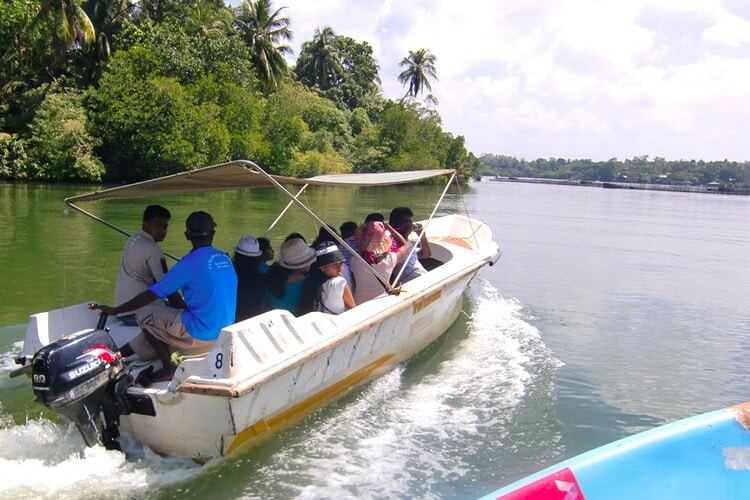 BOAT SAFARI- Bentota Lagoon is popular amidst both locals and foreign tourists for boat trip safaris in Sri Lanka. A very enjoyable activity for both nature lovers and people looking for adventures, your trip to Sri Lanka would be incomplete without a boat safari as it represents a different perspective of wildlife. 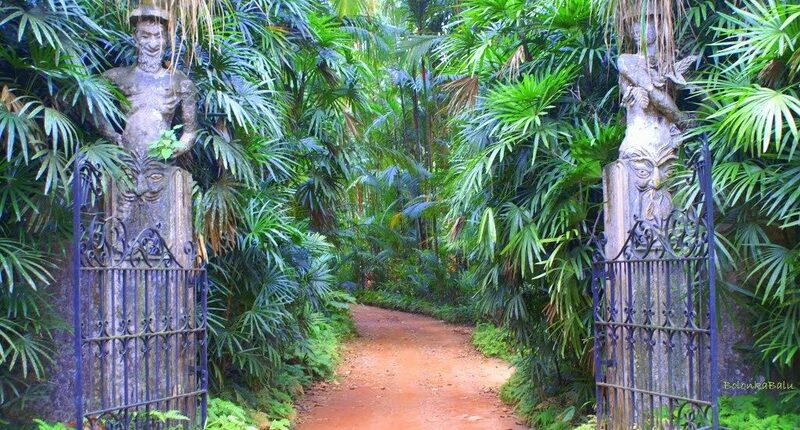 BRIEF GARDEN– Once a home of the most renowned landscape architect Bevis Bawa, the brother of famous architect Geoffery Bawa, and garden is situated in Kalavila village. Also known as ‘slice of heaven’, today this place attracts many local and foreign visitors as it is quite popular for it wonderful views and artworks. 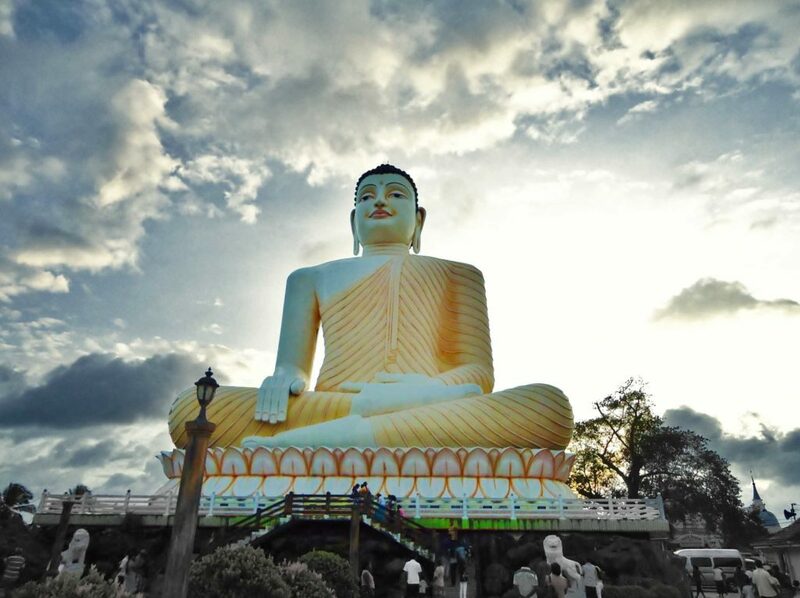 KANDE VIHARAYA– Get amazed with the tallest sitting Buddha statue in the world which is situated in Kande Viharaya in Aluthgama. A very popular tourist attraction the place is located in Kalutara district. One can also visit nine devalyas dedicated to the god Vishnu, Kataragama, Saman, Ishwara, Paththini, Sooniyam, Kaali, Gana and Senasuru Deviyo. 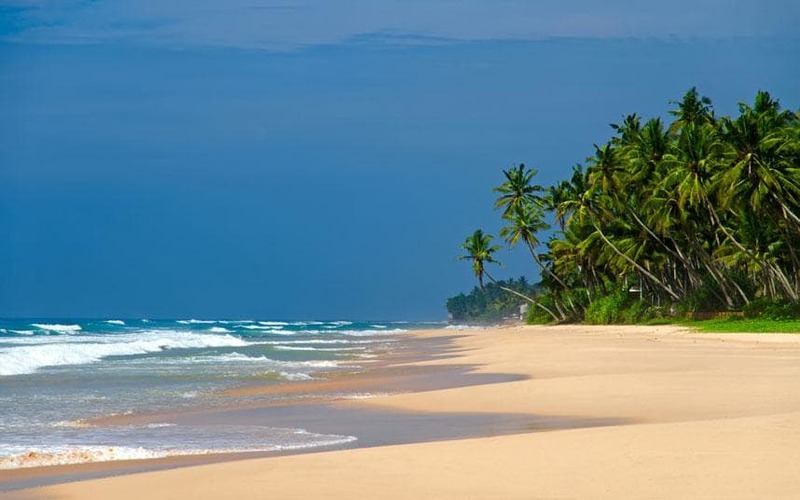 BERUWALA BEACH- For those who love to get immersed in the pleasure of water sports activities can head to this beach. Located aT 60kms away from the capital city of Colombo, you can try your hands in plethora of water sports activities such as windsurfing, water skiing, snorkeling etc. 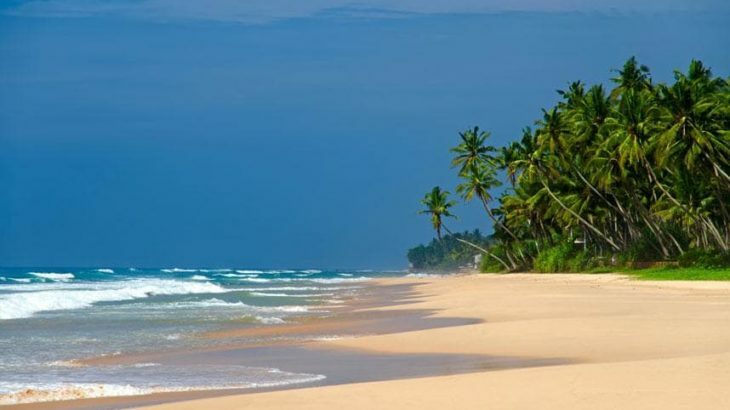 The best time to visit this beach is from October to April, so plan accordingly and apply for Online Sri Lanka visa in advance. BARBERYN ISLAND LIGHTHOUSE– One of the four international lighthouses, Barberyn Island Lighthouse is situated at least 0.8 kilometers off of the town of Beruwala. Popular among tourists, it draws a massive number of people. An attractive destination to visit, the locals offer many services to make your stay more enjoyable. So pack your bags, book your tickets, and get your online Sri Lanka visa to visit the place. Share your experiences with us! Business Visa, tour-travel, tourist visa, Transit Visa, visa Business Visa for Sri Lanka, eta visa Sri Lanka online, ETA Visa to Sri Lanka, How to get Sri Lanka tourist visa, visa Sri Lanka. permalink.